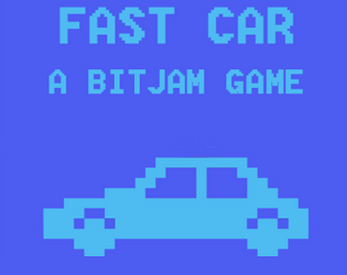 Game made for the Bit Jam hosted by Daniel Linssen. Nice use of the pixel constraint ! It took me 2-3 games to understand, but when i get it, i felt stressed like i was driving on the highway.